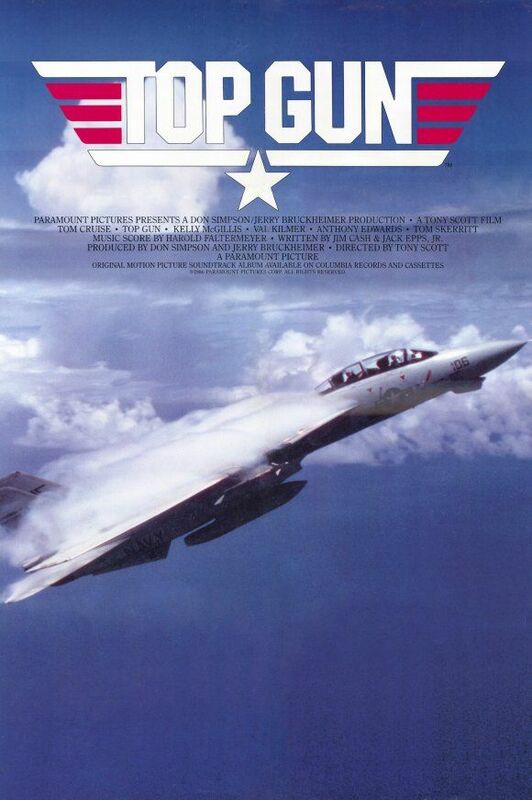 Top Gun 2 has been in development for almost five years now. When the project was first being revived, Tom Cruise was planning to return for a small role. Since then, the project has ballooned, and Cruise will have a starring role in the sequel. During a group interview at the press day for Terminator Genisys in Berlin, Skydance CEO David Ellison and CCO Dana Goldberg were asked about the status of Top Gun 2, and what we can expect from the film, which is currently being written by Justin Marks (Street Fighter: The Legend of Chun-Li). Question: You’re also a thrill seeker; you’re a pilot. And you have Top Gun 2 on your list, which is also with Tom Cruise. Can you talk a little bit about that? DAVID ELLISON: Absolutely. I started flying aerobatics when I was thirteen years old, actually me and my dad took my first lesson on my thirteenth birthday. By the time I was seventeen, I was flying air shows and have thousands of hours flying surface level aerobatics. I absolutely love it. 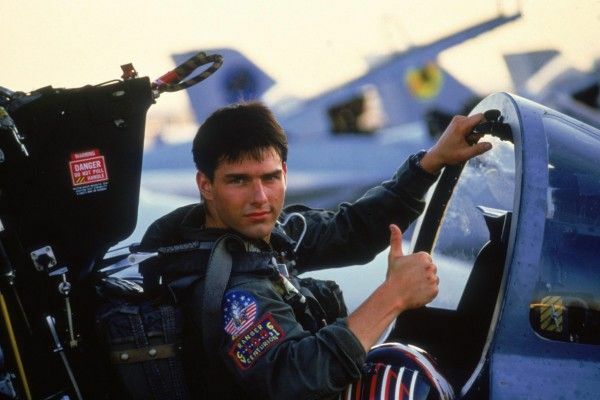 I’ve got three hundred skydives, used to sky surf until that put me in the hospital really badly so I thought maybe let’s not do that anymore, but love aviation, and Top Gun definitely fits into the seminal movie of my childhood, and as a pilot, that is really the movie. Justin Marks is writing the screenplay right now. He has a phenomenal take to really update that world for what fighter pilots in the Navy has turned into today. 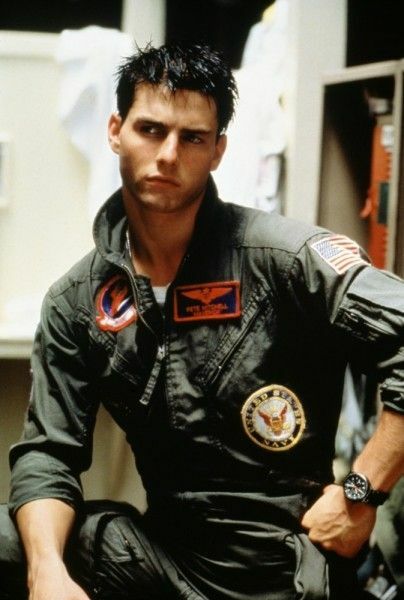 There is an amazing role for Maverick in the movie and there is no Top Gun without Maverick, and it is going to be Maverick playing Maverick. It is I don’t think what people are going to expect, and we are very, very hopeful that we get to make the movie very soon. But like all things, it all comes down to the script, and Justin is writing as we speak. You’re gonna do what a lot of sequels have been doing now which is incorporate real use of time from the first one to now. ELLISON and DANA GOLDBERG: Absolutely. Ellison confirms that Tom Cruise is starring in this one when he says “Maverick playing Maverick”. What makes me curious is that this clearly can’t be the same cocky kid from the original movie. I’m interested to see what that character looks like almost 30 years later, especially since his profession has changed so drastically. He used to be the hot shot, and now it appears he’ll be the fossil. ELLISON: Absolutely, I think this is a movie that should be in 3-D and in IMAX, and again something that you can shoot practically. As everyone knows with Tom, he is 100% going to want to be in those airplanes shooting it practically. When you look at the world of dogfighting, what’s interesting about it is that it’s not a world that exists to the same degree when the original movie came out. This world has not been explored. It is very much a world we live in today where it’s drone technology and fifth generation fighters are really what the United States Navy is calling the last man-made fighter that we’re actually going to produce so it’s really exploring the end of an era of dogfighting and fighter pilots and what that culture is today are all fun things that we’re gonna get to dive into in this movie. So it sounds like this movie isn’t going to be in the vein of the deadly serious Good Kill, although this is still a difficult line to walk. Drones are killing lots of people, and it’s a complex issue. We have the power to summon death from above with no risk to us. However, it also reduces the number of soldier we have to send to dangerous places. I’m not sure how a character like Maverick fits into that, but I’m curious to find out. For more on what’s coming up from Skydance, click on the links below. Terminator Genisys opens July 1st.